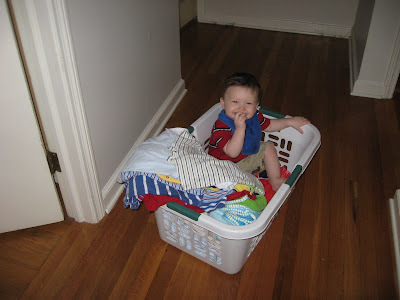 that pic in the laundry basket is too cute...everytime I look at it I giggle to myself. He seems to think he is so clever! I love it!